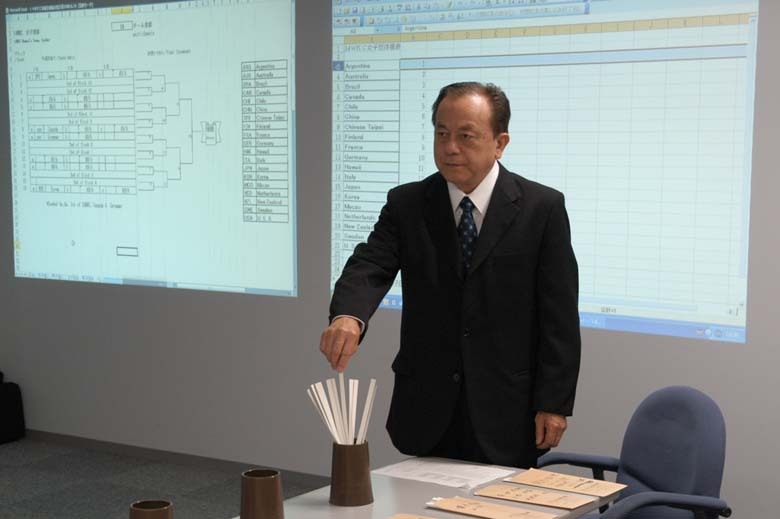 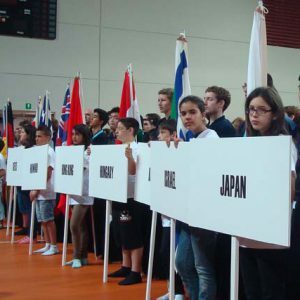 14WKC Tournament ladders have been decided at the Drawing in FIK headquarters on 24th June 2009. 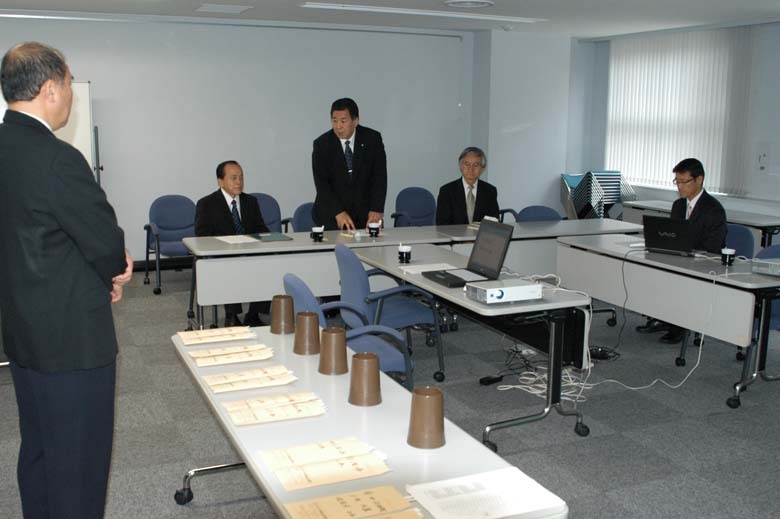 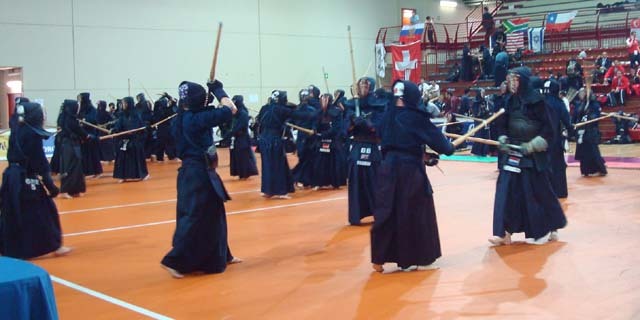 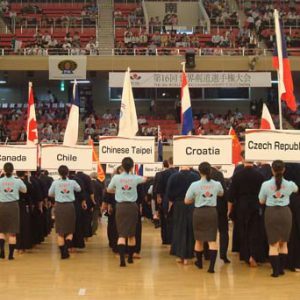 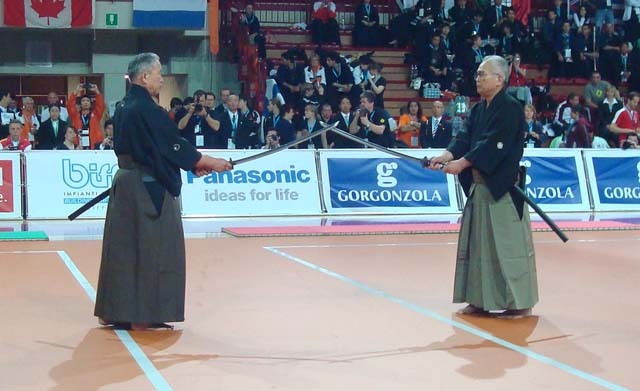 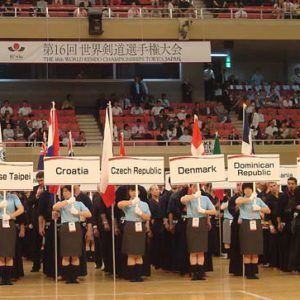 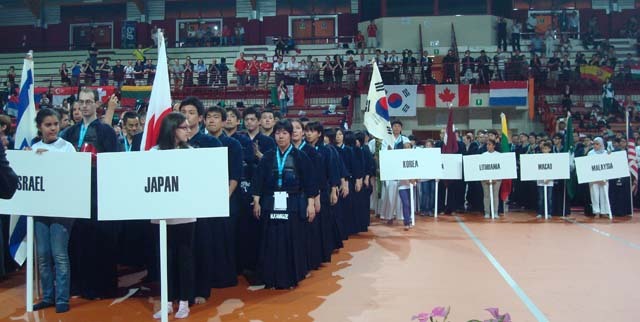 14WKC drawing has been finished at the FIK headquarters with the attended FIK directors and the president of Brazilian Kendo Federation Mr. Kogima on 24th June 2009. 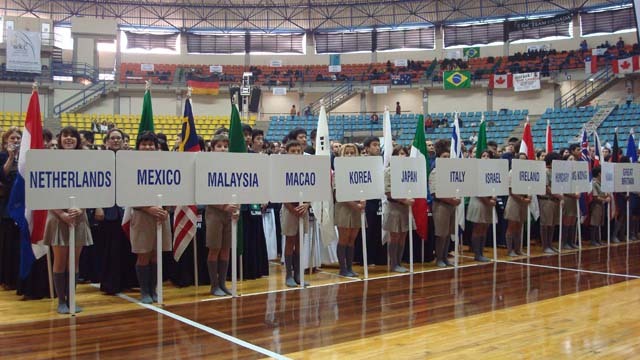 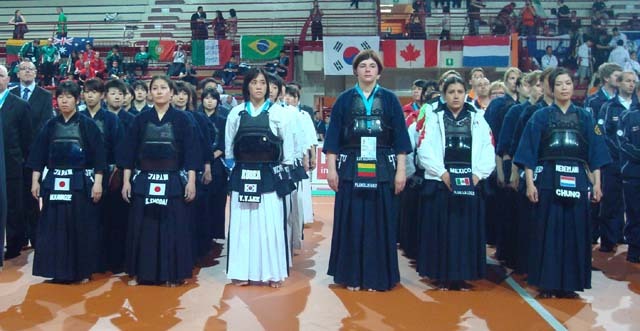 14WKC will be held at the Adib Moyses Dib Gym in Sao Paulo state Brazil in 2009.